DC has approximately 3 hojillion comic book movies in some level of development or another, but the company has decided which one to work on next, and I couldn’t be happier. 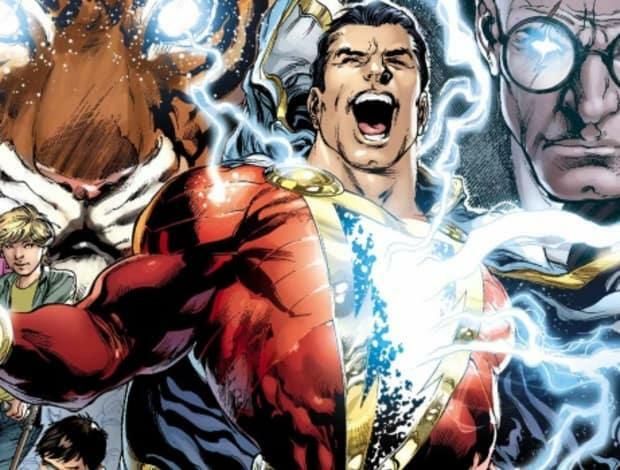 The next movie to start filming in the DCEU is Shazam!The exclamation point is both denoting my excitement over the news and is part of the character’s name. The movie will be directed by David Sandberg, the director behind the horror film Lights Out, is set to direct the movie, and filming is scheduled to begin in the first quarter of 2018 as the studio aims for a currently-unscheduled 2019 release. One interesting note is that the film will be produced by New Line Cinema, instead of by Warner Bros. directly. As Collider notes, New Line is known more for horror movies and comedies – typically lower budget fare – than for big stuff. That could point to a more intimate affair than we’re used to seeing from DC, and maybe even a somewhat comedic tone to the movie, though that’s pure speculation. 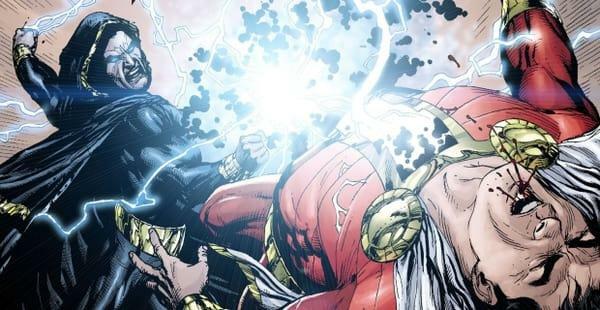 Also of note is that Dwayne Johnson has long been attached to play Black Adam, a sort of “reverse Shazam” if you will, but he is apparently not involved with the Shazam! movie. It’s pretty rare that villains get their own movies, but then the villains aren’t usually played by Dwayne Johnson. What the heck is Shazam? 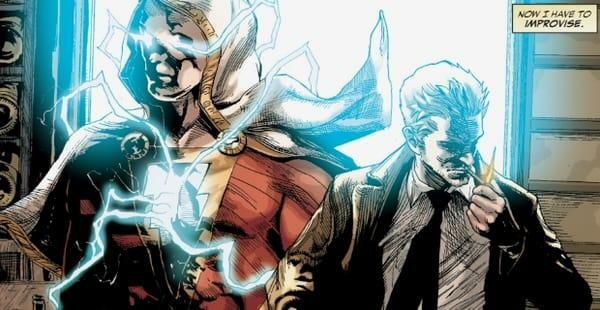 Despite Shazam – also known as Captain Marvel – being one of the very first superheroes and sometimes one of the best-selling ones, he’s not known outside of comic book circles these days. Despite that, he’s a big part of the DC universe, and could tie pretty nicely into the DCEU. 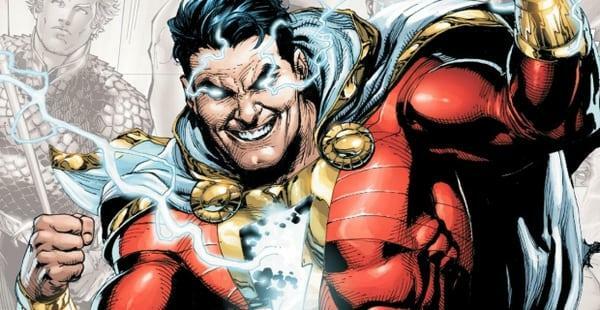 Shazam’s alter-ego is a boy named Billy Batson. The wizard Shazam – whose name comes from the six “gods” who give him his power (Solomon, Hercules, Atlas, Zeus, Achilles, and Mercury) – bestows the power on Batson because of his pure heart. 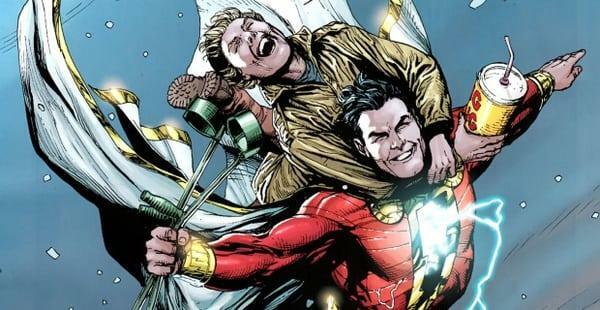 When Batson says the magic word “Shazam” (no, not “please”), he turns into Captain Marvel, a full-grown man in the flashiest costume ever. He has all the powers you’d expect, including flight, super speed, and super strength, but also things like control of lighting and the ability to use magic. With Wonder Woman a part of the DCEU, herself crafted by Zeus, the Greek pantheon is already a canonical part of that universe, priming it for Billy to be a part of it as well. Shazam! is a great next choice for DC that points toward a lighter story. Between a younger main character, magical powers instead of traditional “super” powers, and the New Line Cinema connection, everything is pointing toward a movie focused on fun.